I remember, delving into my mental cupboard of school assemblies past, the words of the hymn. Bunbury, like hundreds of other coastal communities in Australia, has a legion of volunteers to answer the call. 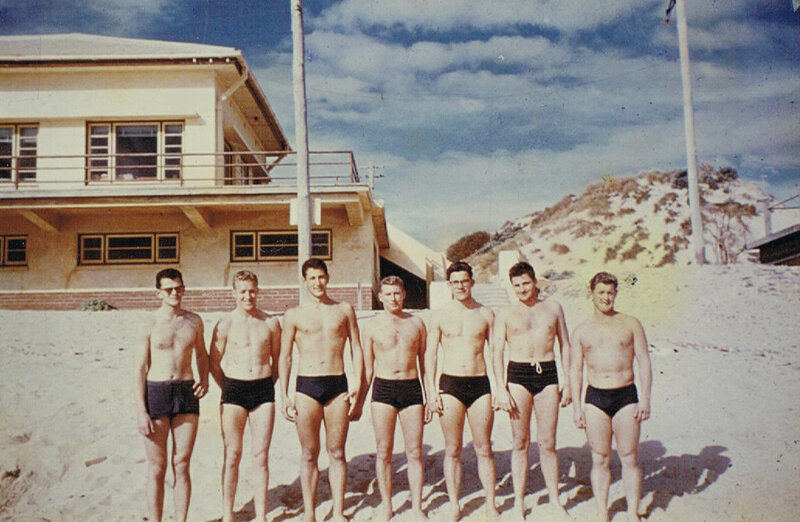 For keeping peril at bay, we owe them.